If you have never tried landscaping before, starting out can be overwhelming, especially when you think about all the choices that you have to make. But, the same principles that guide your room setup, can guide your designs outside, too. 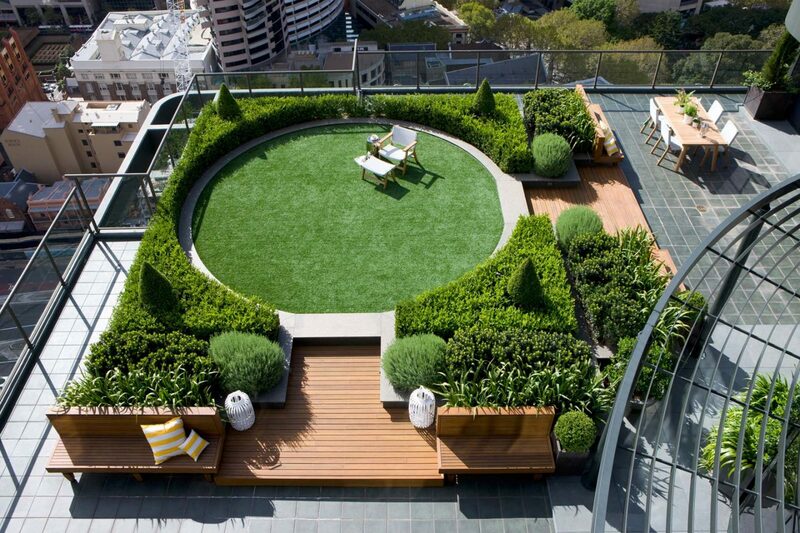 So do not panic, below are 10 must-know tips and ideas for landscape design for beginners like yourself. Make a list of what you need and want. If your kids need a play space, if you want to grow vegetables, if your family will like to gather on the patio, make a list and do a rough sketch of your yard with thoughts of where you want things to be. This is a great organizing principle for landscape design for beginners. 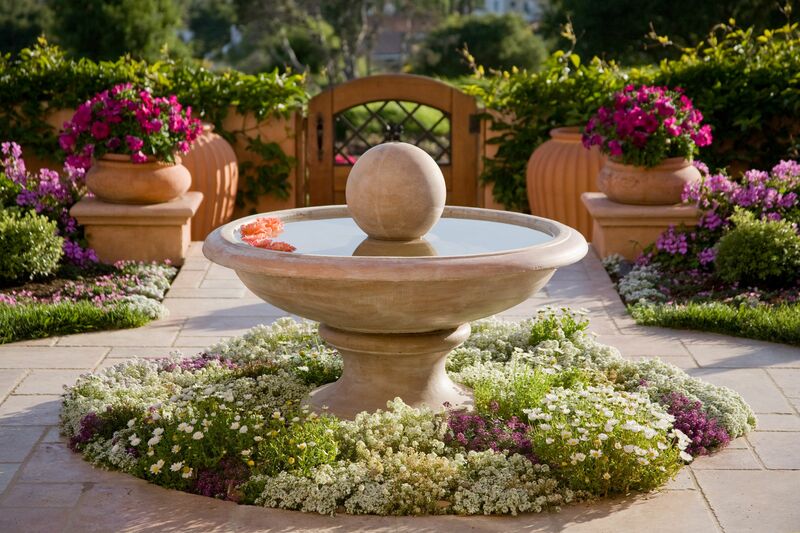 Knowing the right terms can help make your landscape design process easier. Although you may be familiar with the common ones like ‘annual’, ‘perennial’, ‘shrub/bush’, and ‘tree’, you may not be familiar with others such as ‘evergreen’, ‘deciduous’, ‘flowering’, ‘dappled shade’, ‘deep shade’, ‘afternoon sun’, ‘groundcover’, ‘back of the border’, ‘winter interest’, ‘ornamental tree’, to name a few. The knowledge of these terms come in handy when making choices of plants or when searching Google for information best suited for your particular landscaping situation. Taking photos of landscapes that you see and admire will not only inspire you to start yours but will also help you determine your preferences. You can also look at magazines that feature gardens or browse the internet for garden images. You’d be amazed at what a google search of the type of garden you like could turn up. Or you can show the pictures to garden center professionals who can identify the plants in the pictures that you may be interested in. Once you identify these plants, you can then use the information as a base to form your own landscape, bringing in personal touch and style. Often, beginners plant things a little too close. Too close to each other, to the fence, to the house, etc. Although plant care tags may not always be 100% accurate, it is good to take them into consideration and respect the mature size of the seed you are planting, providing it with enough room to grow. Giving plants enough room to grow will also keep you from having to transplant later in the future. Even if it means breaking out a measuring tape at time of planting to accurately envision final size specs, make sure that you give plants enough room to grow. When drawing up your landscape design, you should consider the sun and wind patterns. You might want to place a patio on the west side of the house, but it will get lots of afternoon sun, which means dinnertime in August won’t be relaxing but hot. And wind whistling around a corner will quickly extinguish a fire pit. Your design should take into account what the sun and wind can do at different times of the day and year. 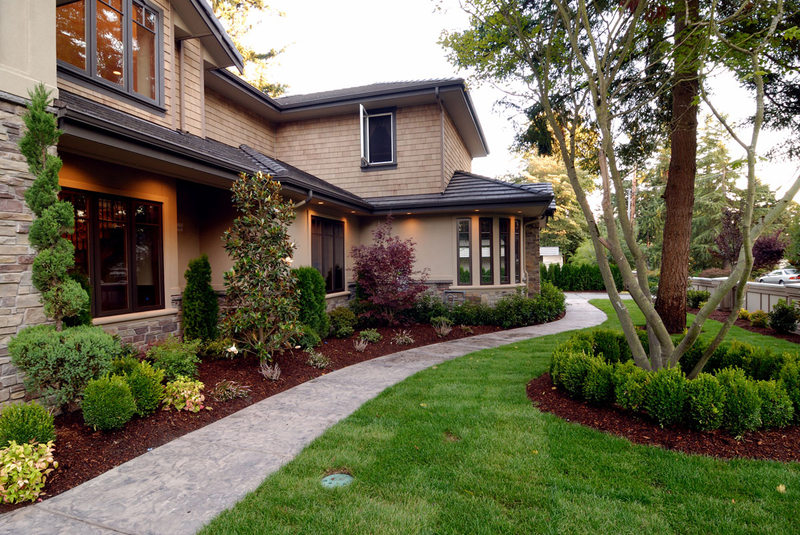 Avoid coming to a quick conclusion about your yard and take things slow. Coming to a quick conclusion can lead to choices that will not work in the long run. Therefore, after you start landscaping, live with what you have and see if you like it, then make adjustments as you go along. Part of creating a landscape is slowly developing a plan and enjoying the process. 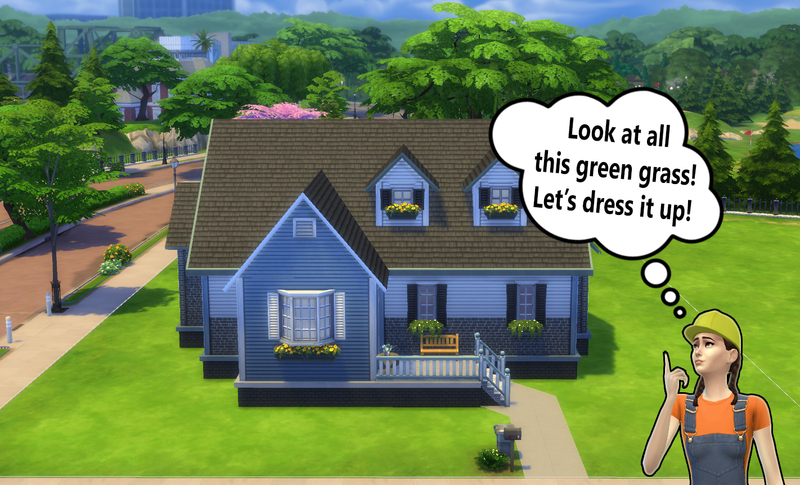 From your master plan, start with a small flower-bed. Go out and work on it for an hour or two when you have the time, and worry less about filing everything up right away. Home and garden television shows are masters at revealing complete outdoor makeovers in just three days but they have a crew of 60, which is not a situation enjoyed by landscape design for beginners. Therefore, give yourself some time, stay committed and see how things develop. Work around a focal point. 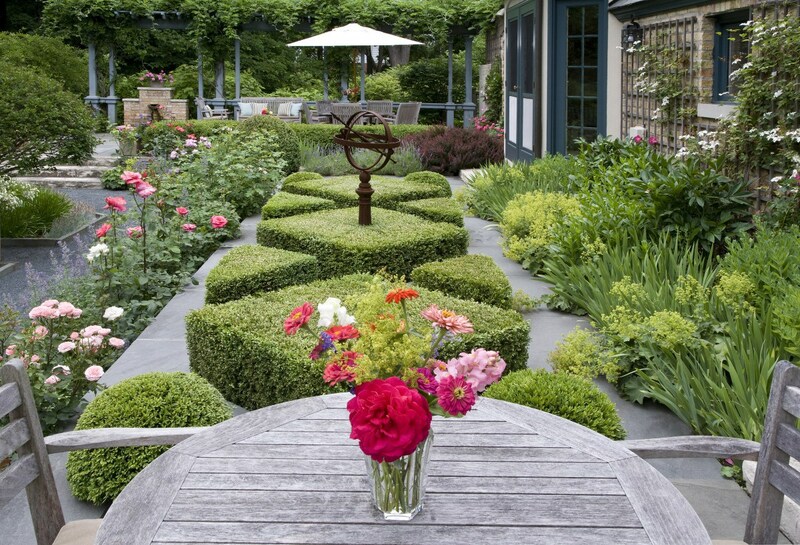 Any good garden design has a focal point or series of focal points. This may be a sculpture or a stunning plant, a tree, or a series of shrubs. Focal points draw your eye and move it through the landscape. It helps to have one or few when drawing up your design. Focus on scale and pacing. Although this is one of the trickiest principles in landscape design for beginners, scale and pacing will give your yard a pulled-together look. There will be variations in size, shape, and color, with tall plants against a building or in the back of a flowerbed, and paths that lead people through the space. You may want to repeat some elements, whether a certain colour, plant, or shape. But you also don’t want it to be monotonous, so try adding an occasional element that’s different from the landscape and be creative. Be open to change and be honest about what you like. You may start out with a design and not like it along the way, and then need to draw up something else. Don’t get tired but keep trying till you find what works! There you have it. 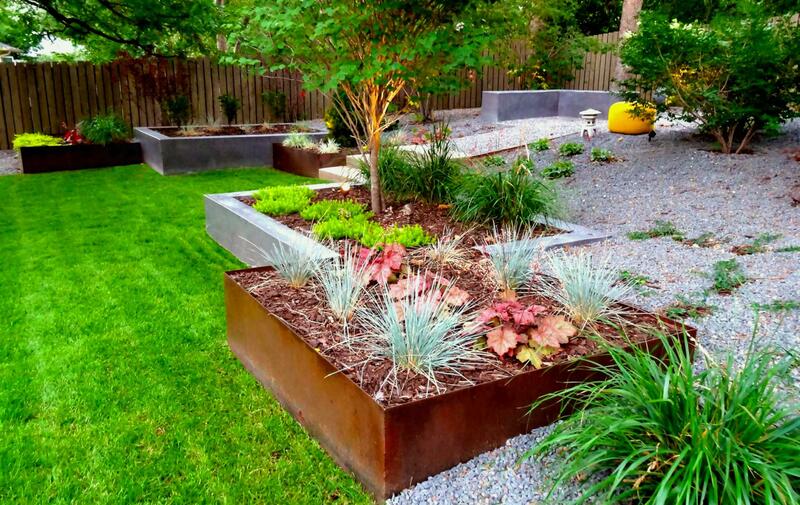 These tips should get you farther in drawing up your landscape design. But remember to be patient, this is important for beginners. 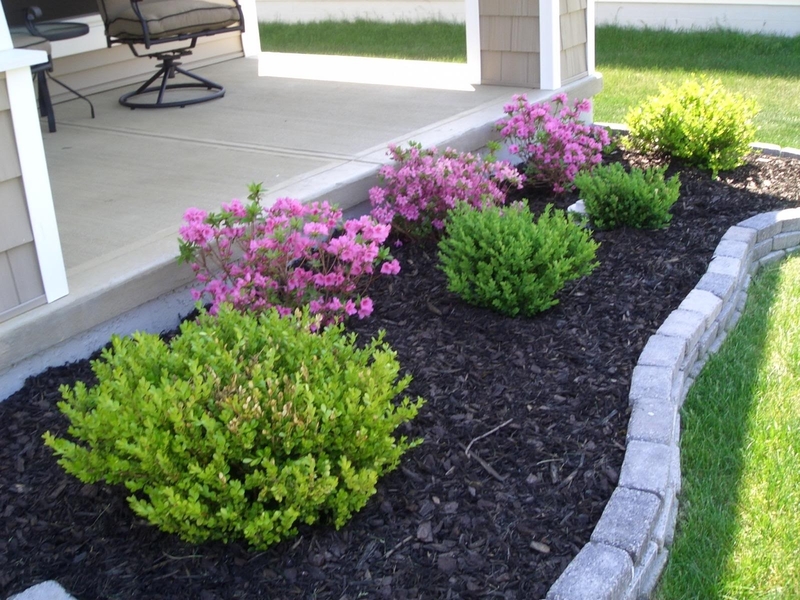 However, if all of the bare space in your yard is too much to look at, you can rely on temporary solutions — annuals, fast-growing groundcovers that you can use in the meantime, to cover an area while you’re figuring out what you want. If you have used some of these tips, please share the results of your work with us, and if along the line you get stuck we’re only a phone call or a tweet away. Get in touch and we’ll get you unstuck.